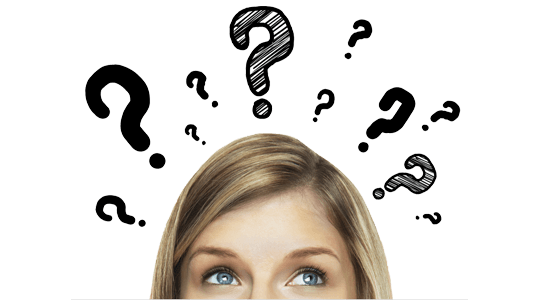 Did you know that the average American consumes approximately 150-170 pounds of sugar each year? 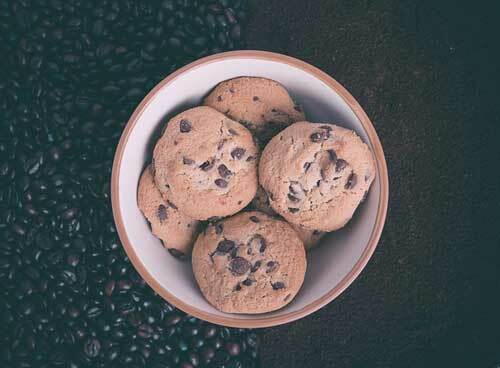 That’s 30-34 five-pound bags—enough sugar to almost fill up a bathtub. 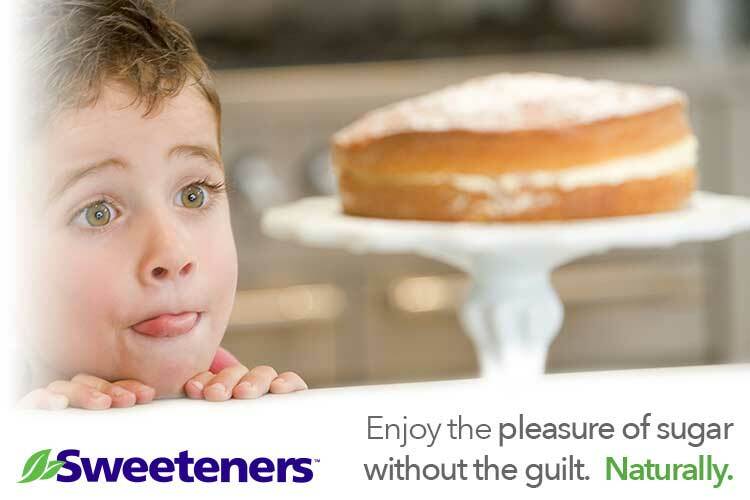 No wonder we suffer from so many health issues in America. 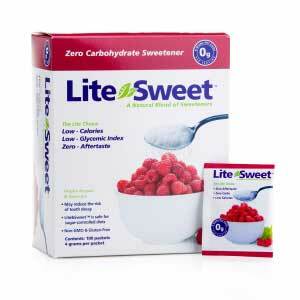 Luckily, Lite&Sweet and XyloSweet Natural Sweeteners give you a better, healthy way to satisfy your sweet tooth. 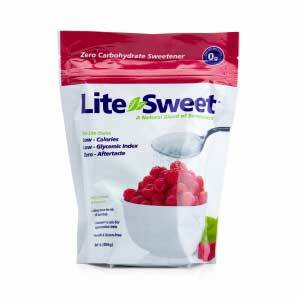 Lite&Sweet and XyloSweet feature xylitol, a naturally forming sugar-alcohol found in fruits and vegetables. 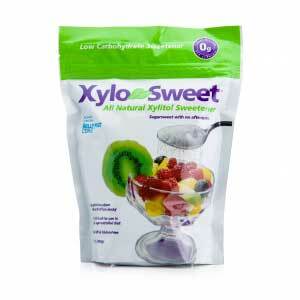 Not only is xylitol a completely natural sweetener, but it improves oral and nasal health as well. 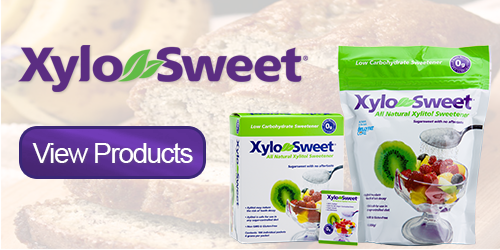 Lite&Sweet and XyloSweet are non-GMO, gluten free, and have fewer calories than sugar; which are just a few of the health benefits of being xylitol products. 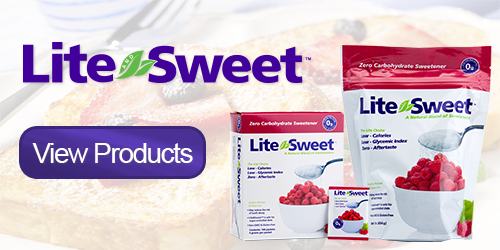 Give up the guilt of having a cookie or two and switch to Lite&Sweet and XyloSweet Natural Sweeteners. 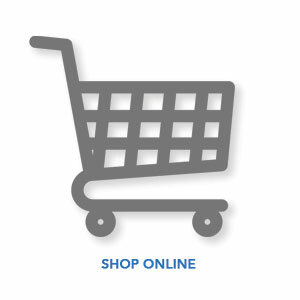 Enjoy the convenience of online shopping. 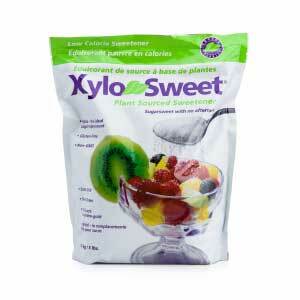 Our Sweeteners are sold around the world.